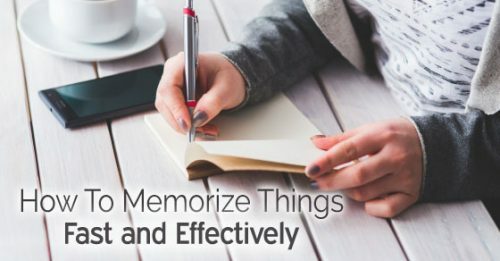 Home - Habit & Behavior Empowerment - Is There An Easy Way To Remember Things Easily? Learn how to convert words or phrases into pictures and images. This is one of the most effective methods of improving your memory. Have you noticed that it is easier to remember something that you’ve seen instead of that you’ve heard? According to experts, the sense of sight allows people to easily recall things. For example, if you want to remember where you placed the keys of the house, try visualizing the act of leaving it in a particular place. Through visualization, you can be able to instruct your brain to think of the location. Try to do this often so that you will be able to master it. 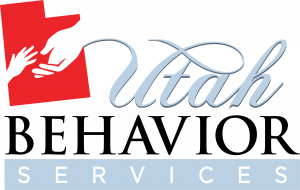 The best way to call to mind an important event or appointment is to write it down in an organizer. Keeping a planner can help keep track of the relevant things in your day-to-day life. Whenever there is material information that comes to your attention, make sure to jot it down immediately. Avoid doing it at a later time since there is a high possibility that you might already forget about it. Find a specific area in the house or office where you can leave noteworthy reminders. A recent study shows that developing this habit can improve your memory. If you are the type of person who relies on the use of devices every single day, then inputting the reminders on your smartphone or tablet is also highly recommended. Lack of sleep can decrease the cognitive functions of your brain. Researchers believe that not getting enough sleep can impair the ability of a person to focus. This can lead to memory loss or difficulty in remembering things. Therefore, avoid depriving yourself of much-needed sleep and rest. Learn how to relax every night so that you will have the right amount of energy and attention for the next day. The next time you are planning to stay up late at night, remind yourself that sleep is compulsory for a sharp mind. This is one of the tips that you need to practice thoroughly. Stop pressuring yourself whenever the necessity of remembering information comes. Instead, allow yourself to naturally develop a well-functioning brain. Keep in mind that the more you add pressure, the more difficult it becomes to think. Just maintain calmness at all times. 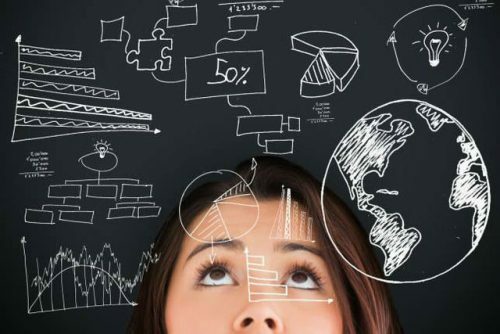 These strategies will definitely help in improving your memory. Follow whatever works perfectly for you.